Joan Miró i Ferrà was a Spanish painter, sculptor, and ceramicist born in Barcelona. 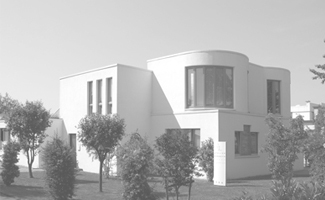 A museum dedicated to his work, the Fundació Joan Miró, was established in his native city of Barcelona in 1975, and another, the Fundació Pilar i Joan Miró, was established in his adoptive city of Palma de Mallorca in 1981. Earning international acclaim, his work has been interpreted as Surrealism, a sandbox for the subconscious mind, a re-creation of the childlike, and a manifestation of Catalan pride. 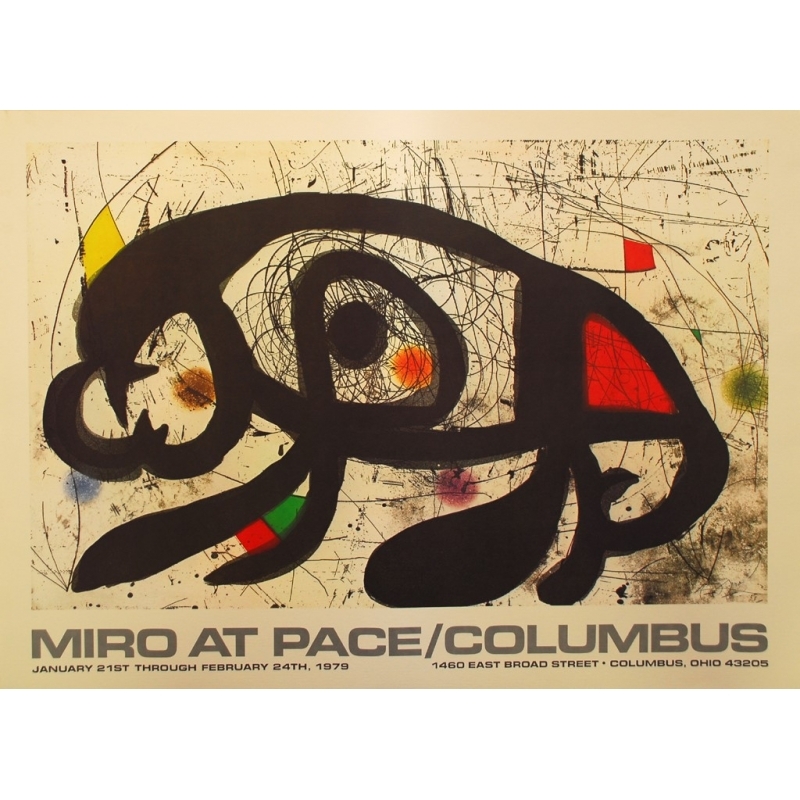 In numerous interviews dating from the 1930s onwards, Miró expressed contempt for conventional painting methods as a way of supporting bourgeois society, and famously declared an "assassination of painting" in favour of upsetting the visual elements of established painting.